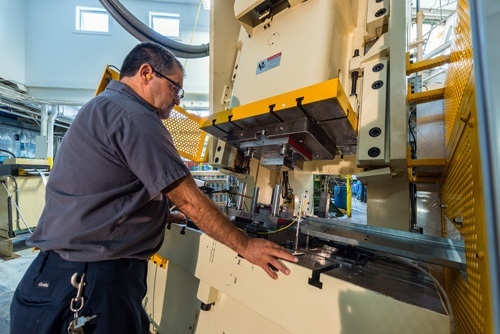 Attleboro, MA—April 4, 2019—Larson Tool & Stamping Company is pleased to announce the addition of a new high-performance servo press to their metal stamping facility in Attleboro, MA. The featured machine is a Minster FX2-400-120 x 60 heavy stamper platform, straight-sided press, equipped with Minster Servo Drive Technology that puts Larson in total control of the press cycle. Power is supplied by planetary twin-end drive, high-powered servo motors capable of putting out around 440 U.S. tons of force. 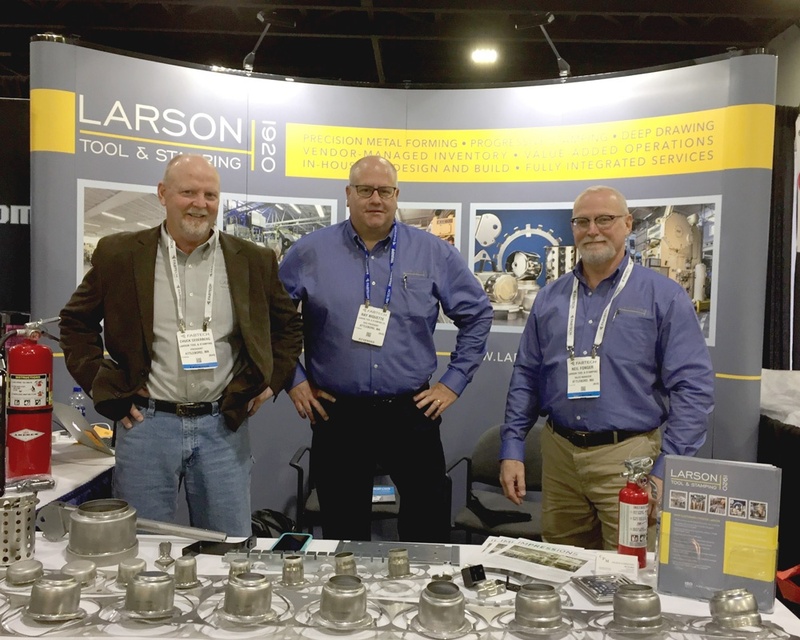 Attleboro, MA – 3/11/2019 – Larson Tool & Stamping Company will be exhibiting at the upcoming Design-2-Part (D2P) 2019, New England’s largest contract manufacturing trade show. The event will be held in Uncasville, CT at the Mohegan Sun Exposition Center on April 24 and 25. Larson Tool & Stamping is thrilled to be the subject of an article in Nidec Minster’s online publication, Impressions. We seek out collaborations with companies that are top in their trade, respect Minster for its quality and dependability, and have enjoyed a solid partnership with the people at Minster for many years. 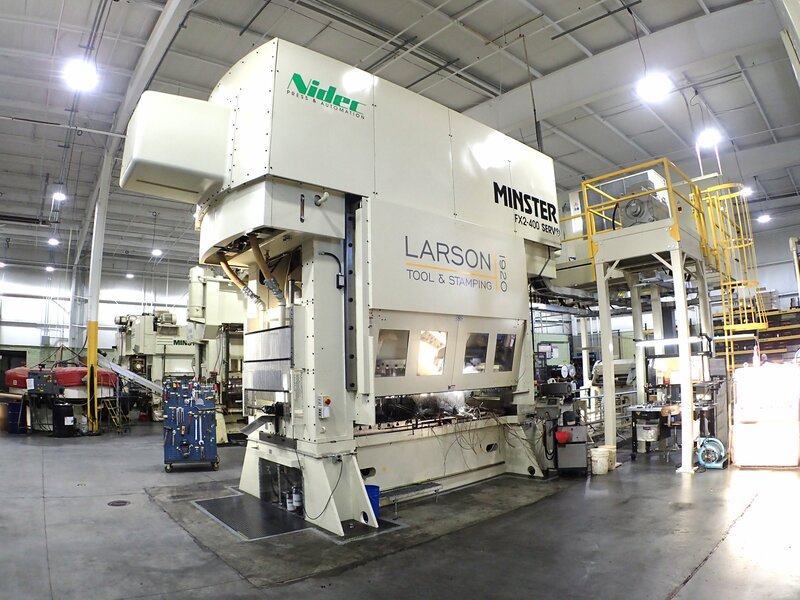 Click the image below to go to Minster Impressions and view the article highlighting the collaborative alliance with us here at Larson Tool & Stamping.